Check out the latest Pop In A Box Coupon on My Subscription Addiction! Pop In A Box Black Friday Deals Are Live – 20% Off Subscriptions + More! Pop In A Box Celebration Sale – 50% Off Your First Box! 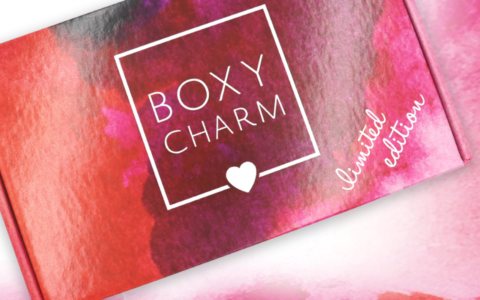 Pop In A Box Flash Sale – 50% Off Your First Box! Pop In A Box Black Friday Deals Are Live! Pop In A Box Flash Sale – 50% Off Your First Shipment! New Pop In A Box Coupon – 20% Off Your First Shipment!